Did you read about Canon’s new 70-200mm IS II L lens? It is an update on one of Canon’s best selling lenses with an updated price tag to match. At $1000 over the cost of my Version I, I am very happy to hold on to the older version. Still, there are many photographers who will be trading in their old lens for the new update. This means there will be plenty of used lenses for sale! I have written about used lenses before. Both Adorama and B&H have extensive lists of used equipment for sale at a savings of 20-30% off the new cost. When you are talking about a pro L lens costing thousands, that’s a nice savings. 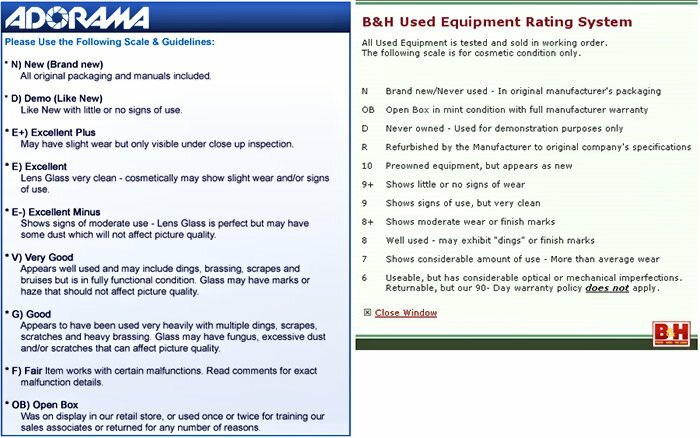 More importantly, when a lens (or other piece of equipment) comes in, both Adorama and B&H cataloged it, tested and rated it according to their strict scales. You can’t say that about those ebay bargains. So last week, I was in Adorama looking at the Video Stabilizers for my Canon 7D. 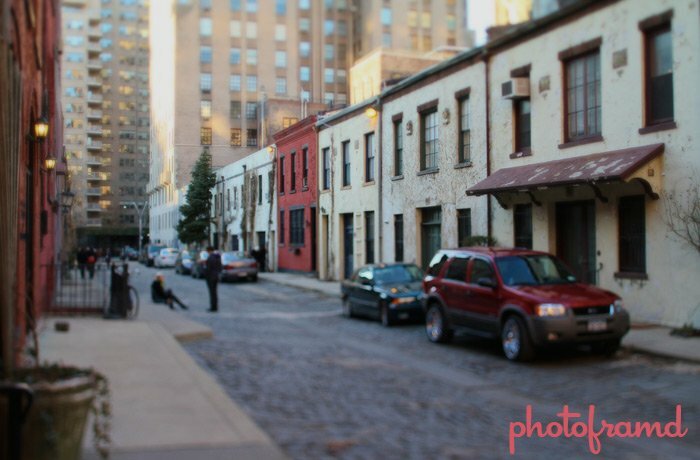 Instead, I found my new favorite lens – Canon’s 24mm TS-E L. This incredible lens is a Tilt-Shift lens traditionally used in architecture photography, but has become hot in advertising and video because of the special “miniature toy” effect. Have you seen the YouTube video Toy Soldiers by Alta Media? Be warned – it will create a desire for this magic lens. 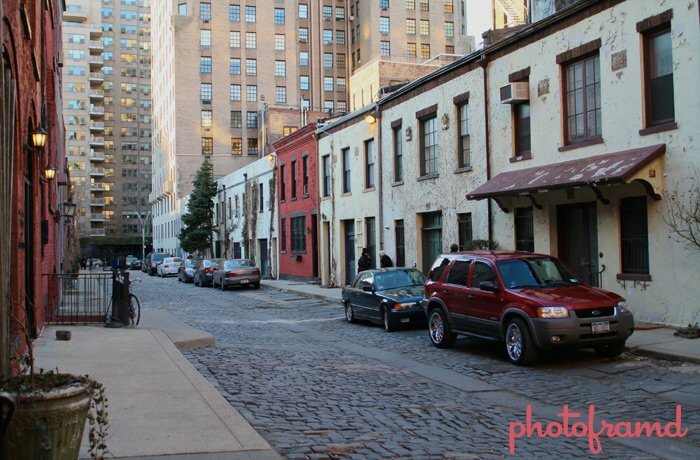 Take a look at these two photos both taken with the Canon 24mm TS-E L lens. The Canon 24mm TS-E L lens is another lens that was recently updated by Canon. I bought a Used Version I of this lens at Adorama and saved over $1000 off the cost of the new Version II lens! Like I keep saying, there are bargains in used lenses. Both Adorama and B&H have them! I will have more on the Canon 24mm TS-E L and the miniature toy effect this week.